The Oudtshoorn ACVV Retirement Village allows you the opportunity to enjoy the awards of your endeavors in the golden years of your well deserved retirement. These lifestyle rights give you the right to occupy a particular apartment for the rest of your life and fall under the Housing Development Scheme for Retired Persons Act. No legal costs are involved. 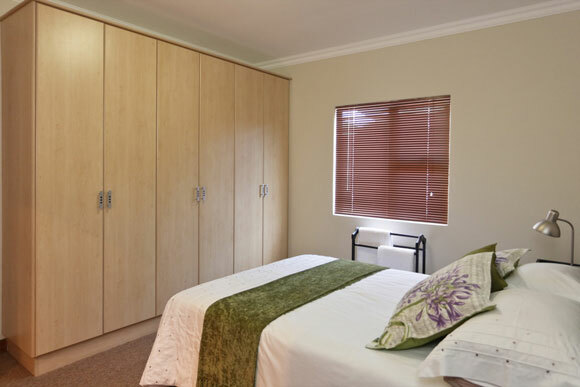 Our location is ideal for residents, only about four minutes' drive to restaurants, grocery stores, churches, the Oudtshoorn Medi-Clinic, Provincial Hospital and Golf course. Oudtshoorn have a great reputation as retirement destination. Good weather, relaxed atmosphere and location. 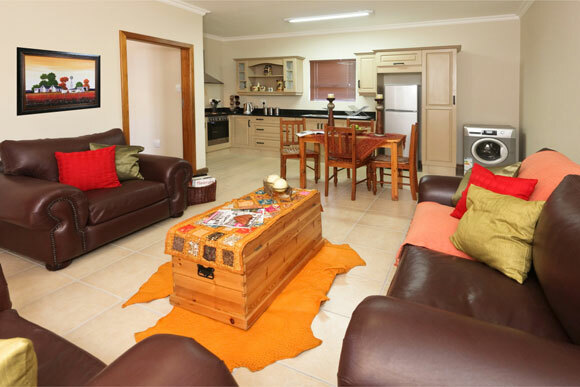 Numerous beaches and natural surrounding are within close proximity of Oudtshoorn. 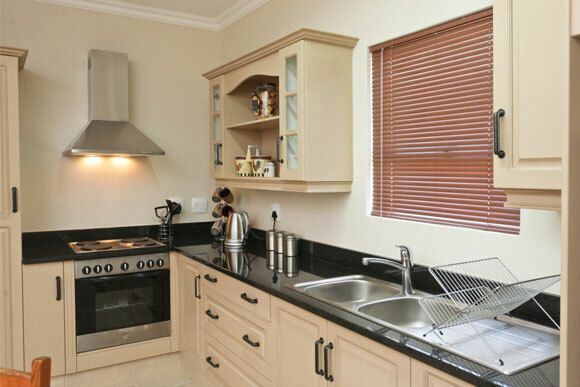 The Oudtshoorn ACVV Retirement Village offers 52 semi-detached houses (52m²), 7 semi-detached houses (42m²) and two-bedroom houses (including garage) of which the sizes are respectively 115m² and 101m² which you acquire via Life Right. Guaranteeing you and your spouse the right of occupation for the rest of your life. Its unique facilities enable a presents that combines the best of the past with the promise of the future. 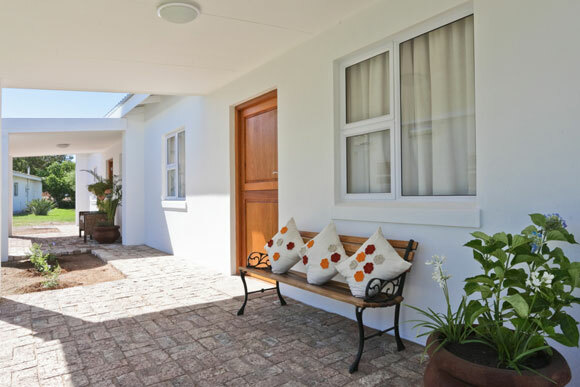 Oudtshoorn ACVV Retirement Village is a residential development designed for the over 55's who enjoy an active and social lifestyle with the emphasis on healthy living. The outcome of your stay would be to downsize on your accommodation with the desire to simplify your way of living. This project caters for security, pleasant surroundings, services and the well-being of our residents. Comprehensive 24 hour / day security and access control for pedestrian. 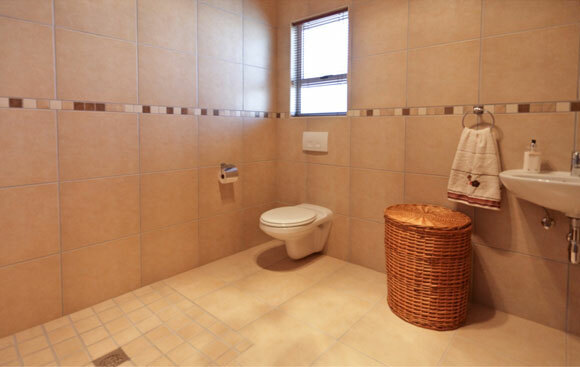 At the Oudtshoorn ACVV Retirement Village everything has been done to secure the safety of both yourself and your possessions. Visible security in the form of twenty four hour security and access control for both residents and visitors will be via a single entrance point. Leopards will prey on anything from mouse size to a mammal twice their own weight.